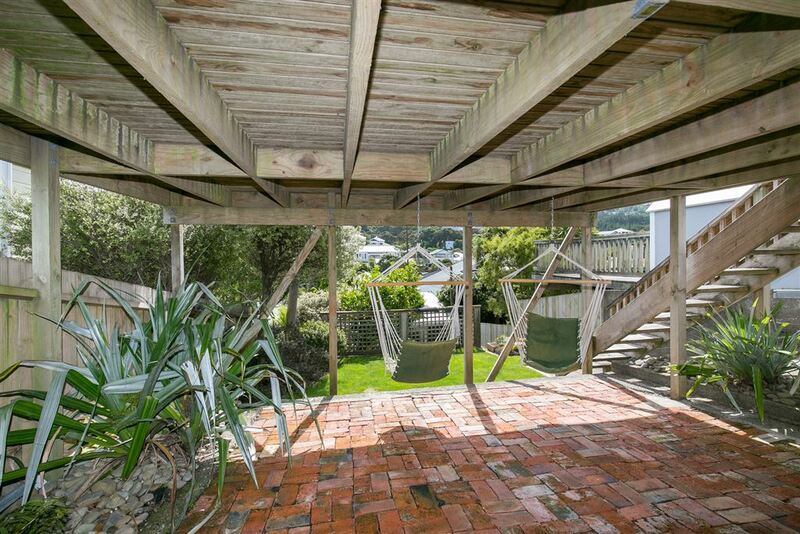 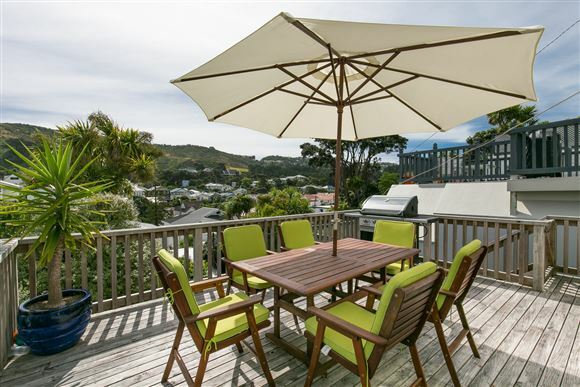 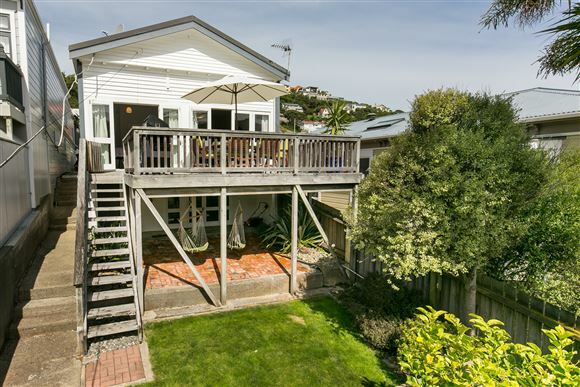 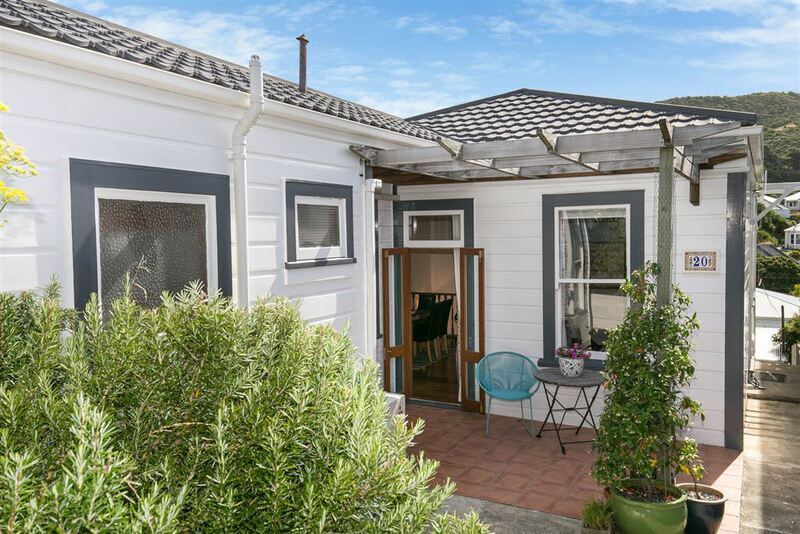 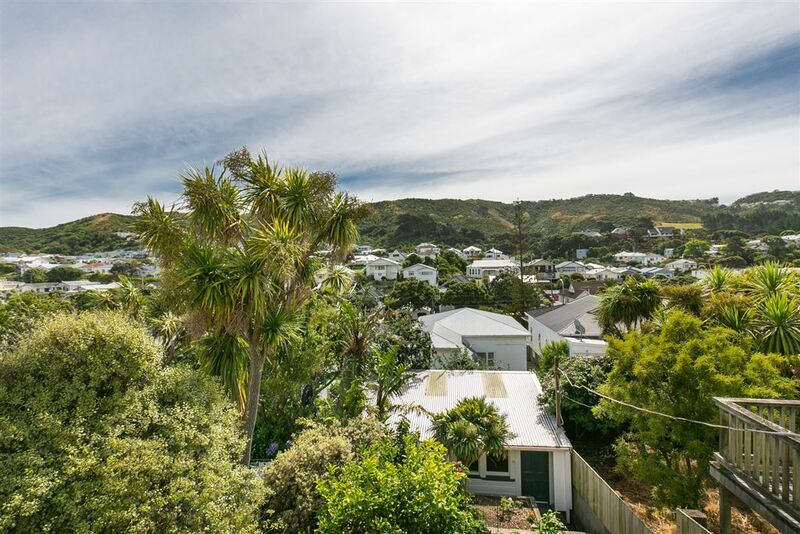 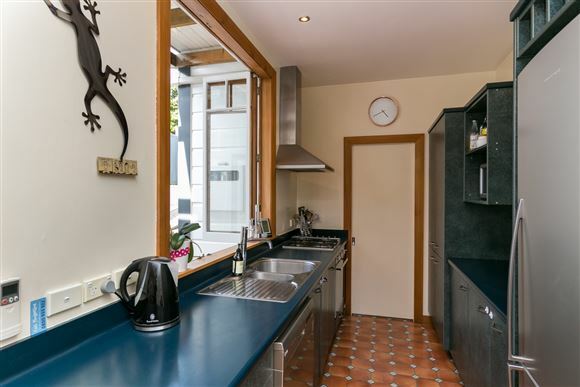 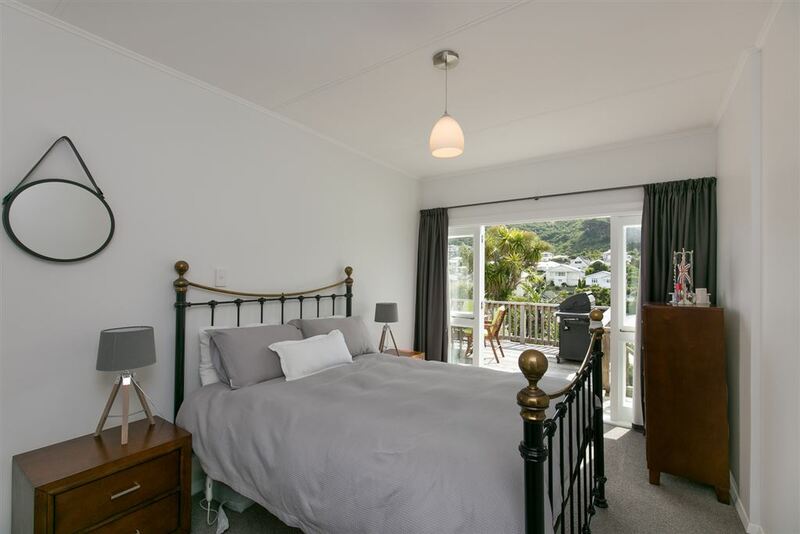 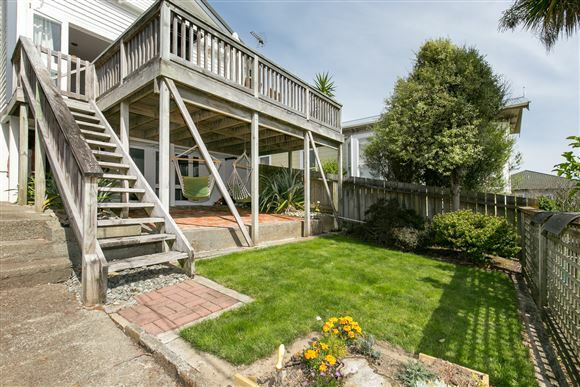 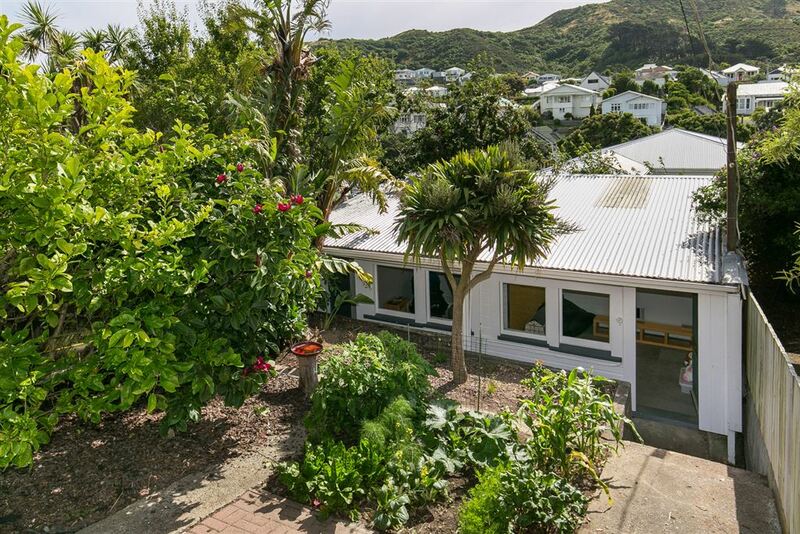 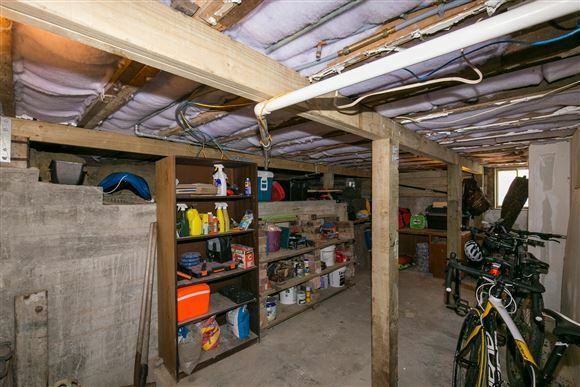 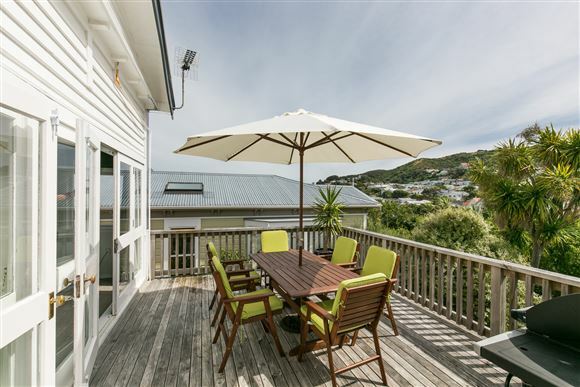 Sunny, family homes in Island Bay are always highly sought after and 20 Clyde Street is no exception. 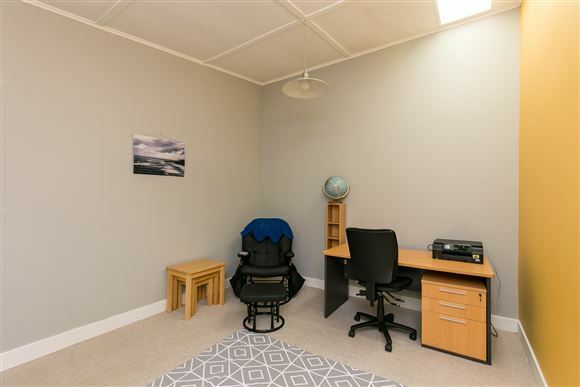 With three bedrooms and a separate two room studio you will have plenty of options for teenagers, home office or artist studio. French doors from the lounge open onto a sheltered sun-soaked deck, perfect for relaxing on at the end of a busy day. 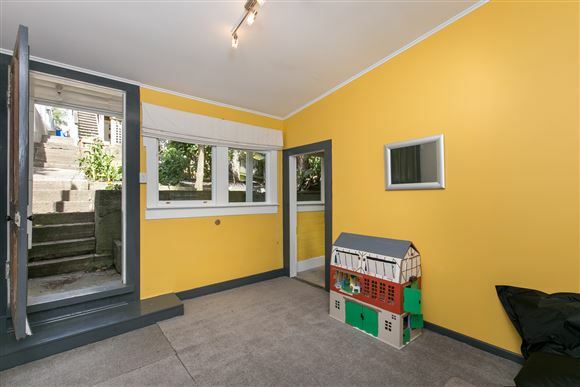 More doors open from the kitchen/dining area out onto a patio, providing great indoor-outdoor flow. 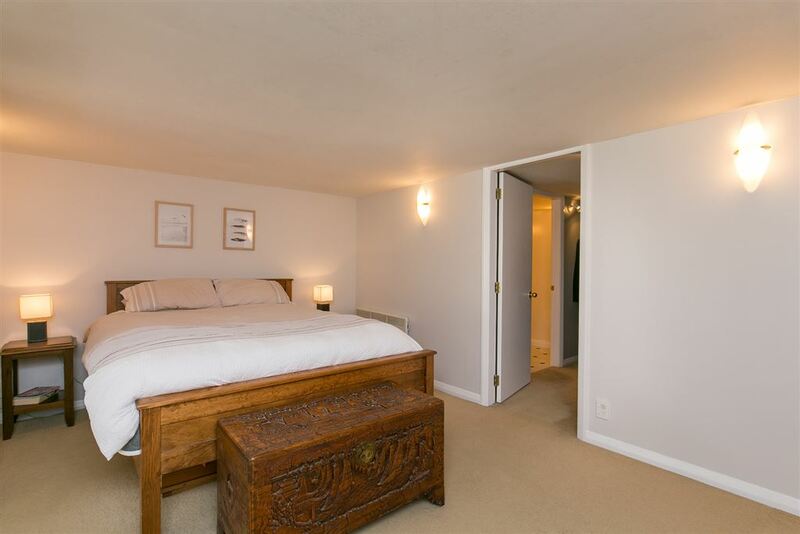 The large master bedroom with ensuite & walk-in-wardrobe, is situated on the lower level, giving you peace and privacy. 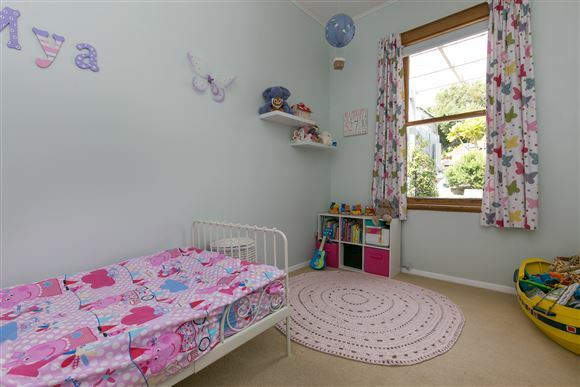 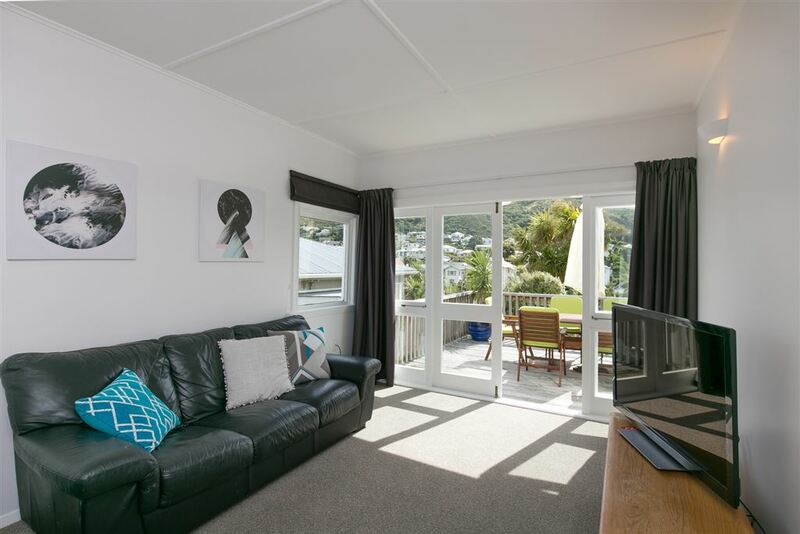 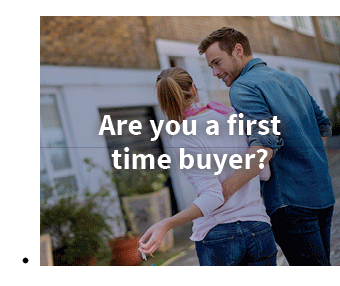 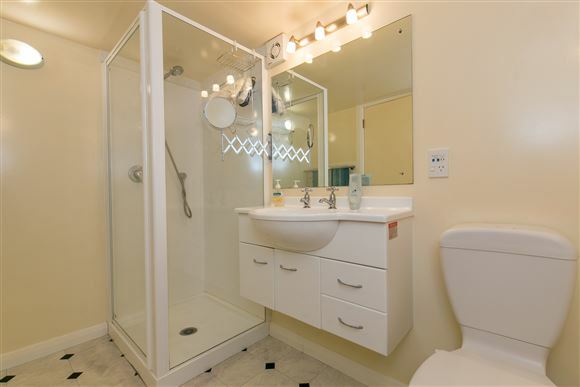 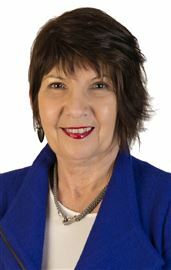 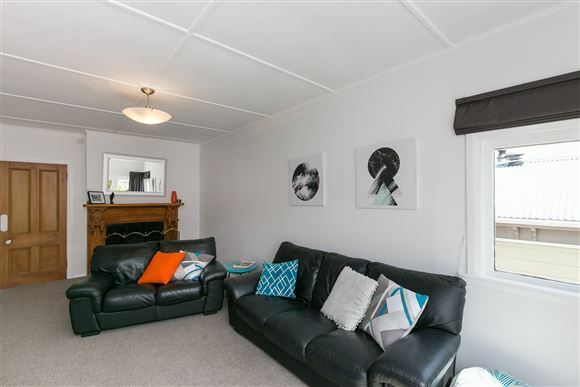 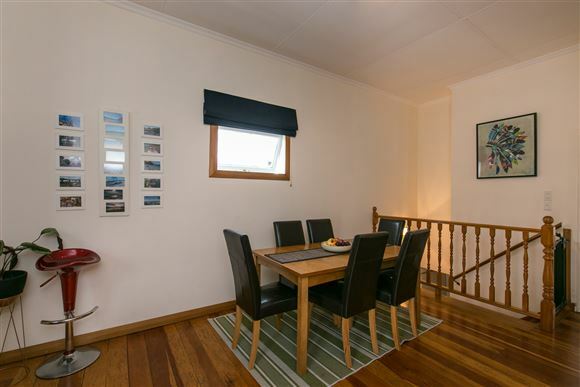 Additional benefits - gas fire place and heat pump, insulation, full house re-wired, quiet cul-de-sac, small garage, good storage, large basement/workshop, small lawn and walking distance to school, kindy, shops, cafes, beach and bus stops.